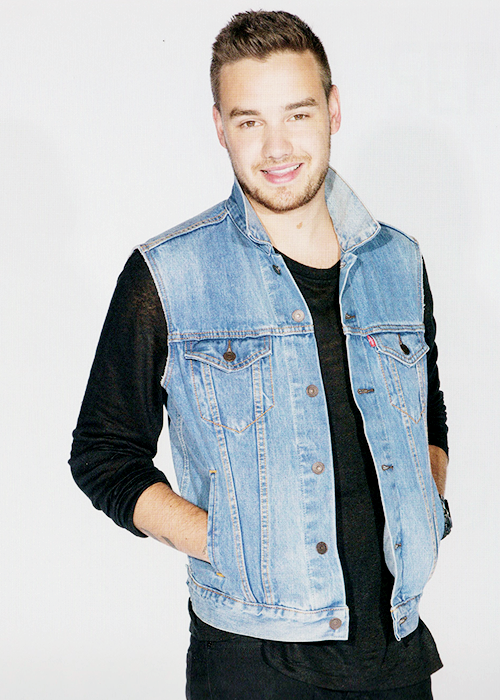 1D Calendar 2016. . Wallpaper and background images in the Liam Payne club tagged: photo one direction 1d liam payne leeyum liam calendar 2016. 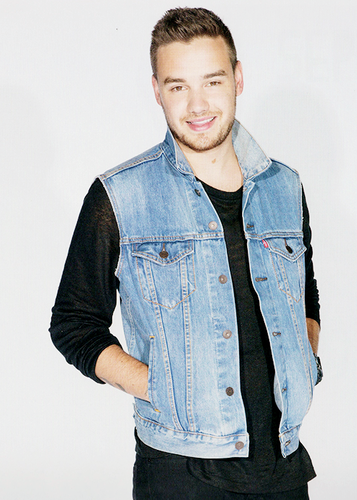 This Liam Payne photo might contain jean, blue jean, maong, bellbottom pantalon, bell bottoms, and bellbottom pantalon.